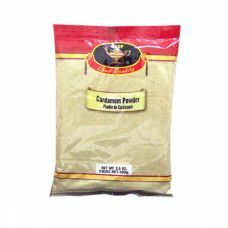 The aromatic essence of whole cardamom is hidden in its papery brown pod. 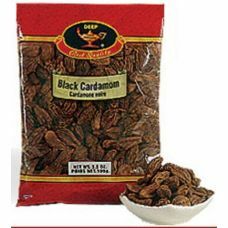 Inside, the 10-15 black se..
Green cardamom pods contain tiny black seeds from which ground cardamom is made. 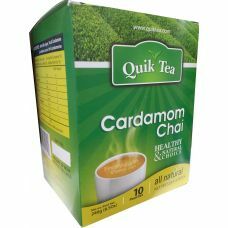 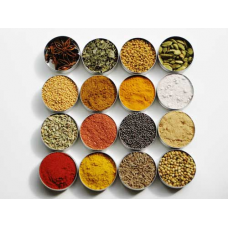 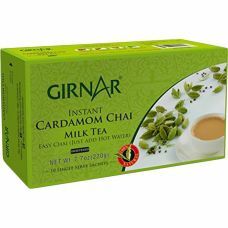 Cardamom powder has..
Green Cardamom Green cardamom is also called cardamom. 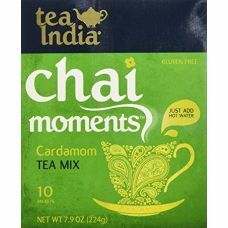 Originated from Guatemala, green cardamom is..
Get the taste which entices your taste buds and turns a daily cup of tea into a sweet dessert with o..
A wonderful blend of fragrant cardamom and black tea that creates a delightful cup of chai. 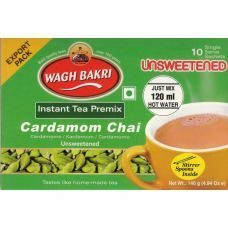 To accom..
Wagh Bakri Cardamom Unsweetened Tea Bags Now relish the amazing flavour of Elaichi with..